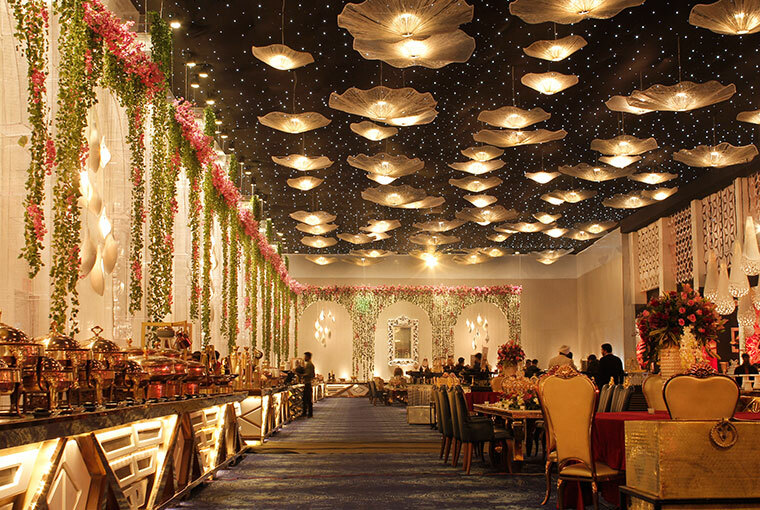 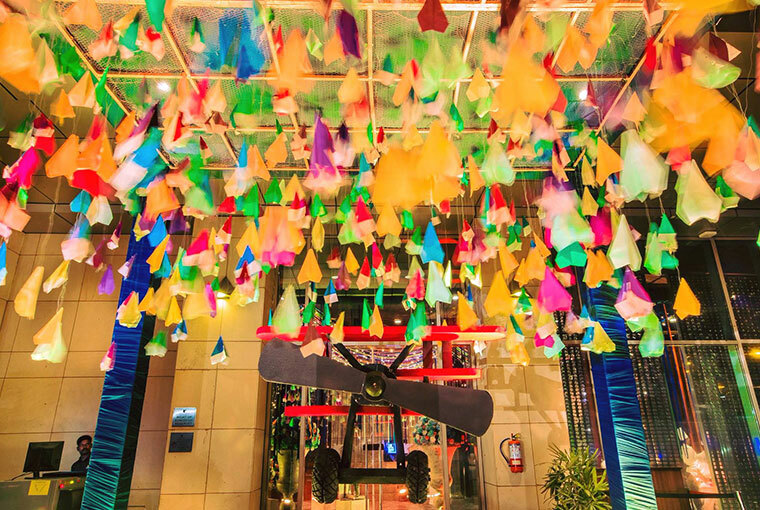 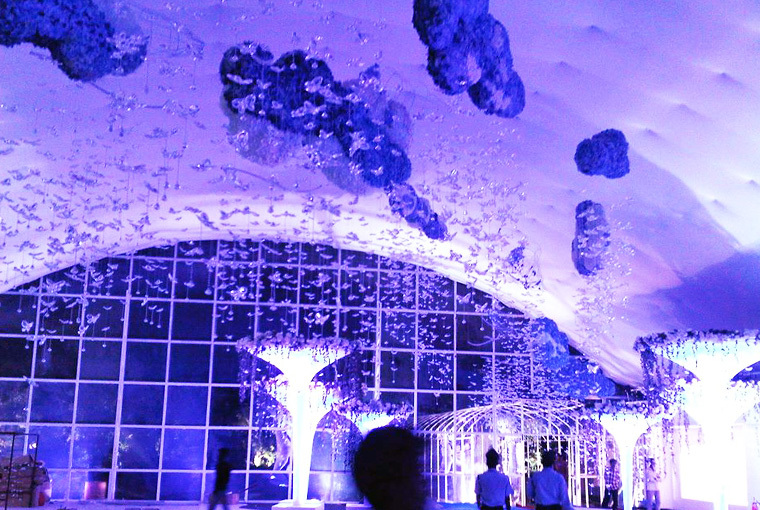 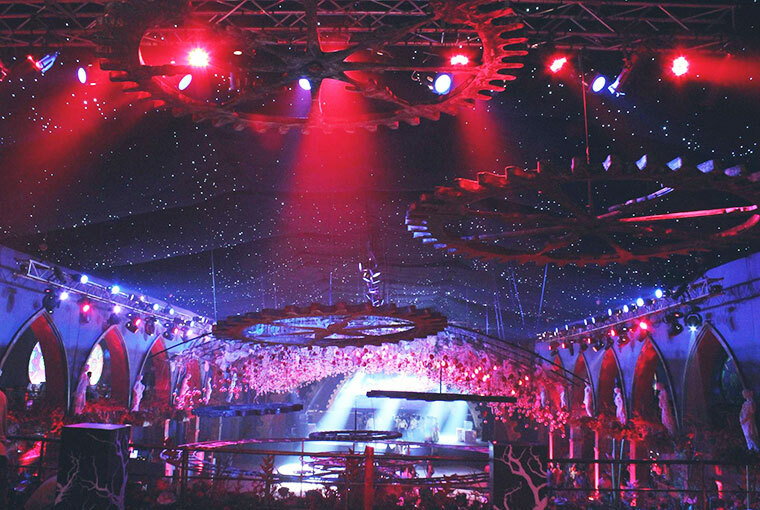 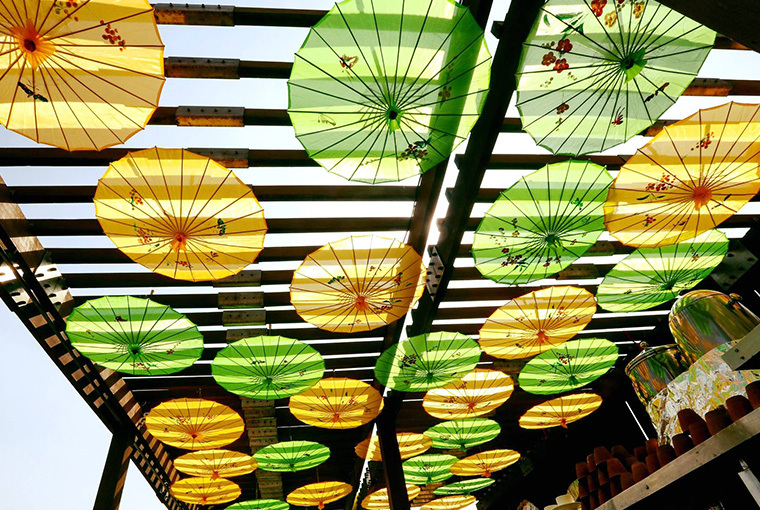 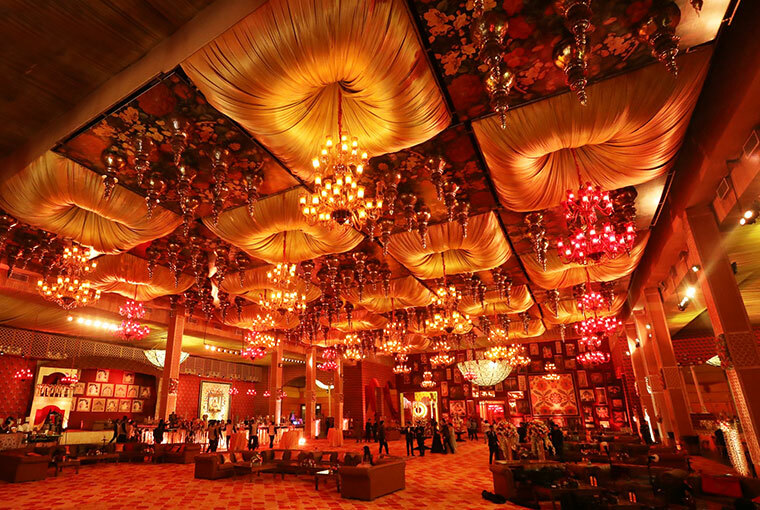 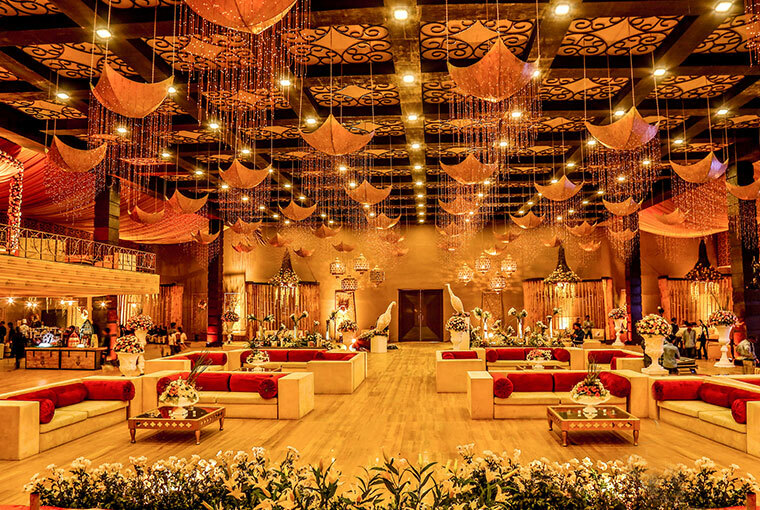 Ceiling Décor Ideas that can make your Wedding Functions look surreal! 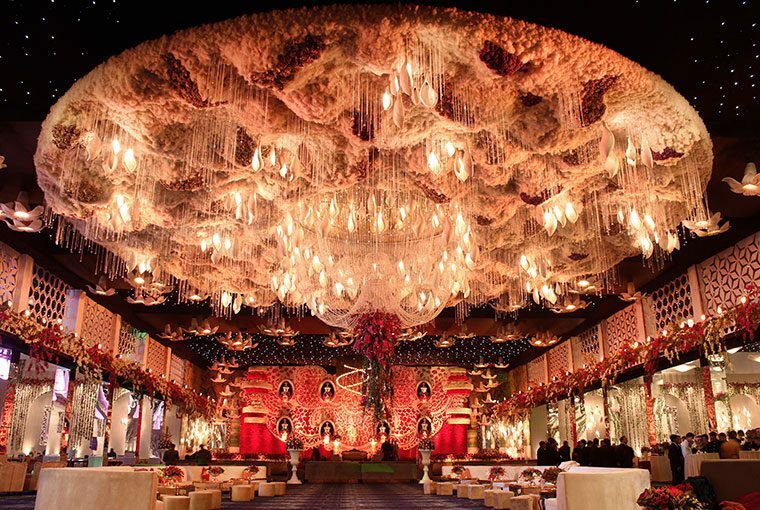 You can really make it the showstopper of the decor at any function. 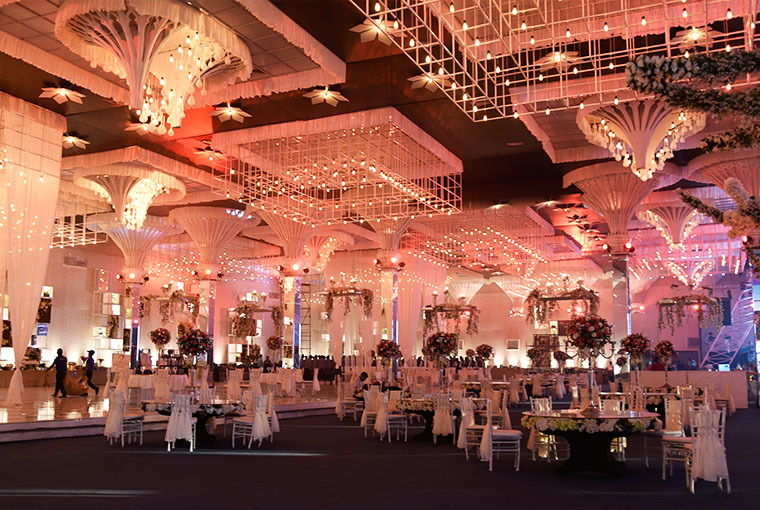 So here are some trendy new ideas to make your décor look like the perfect whimsical setting for your 2019 wedding! 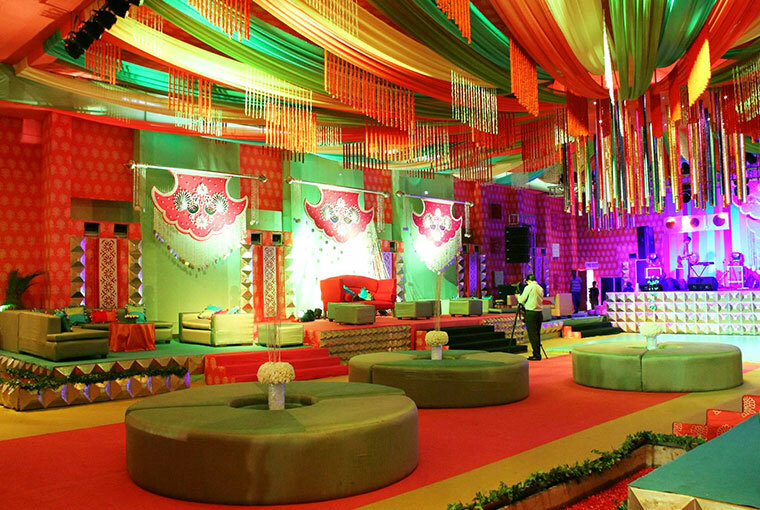 Tassles adding a pop of colour! 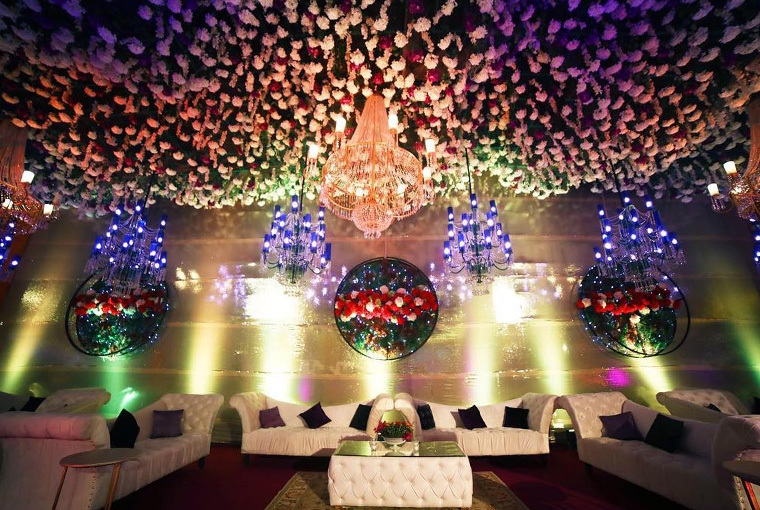 Whimsical Ceiling looking All Dreamy!